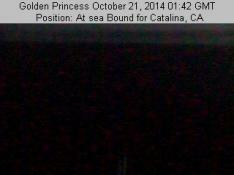 Princes Cruises has webcams in all his boats – The following camera is located in the Golden Princess ship, which frequently stops in Honolulu port. 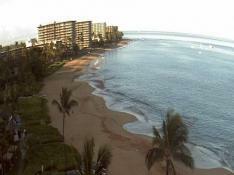 View from Mokuleia beach, a long and sandy beach located at the North-west side of Oahu. 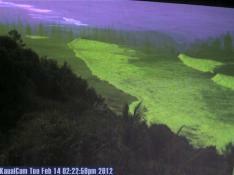 A nice place to practice windsurf or fishing! 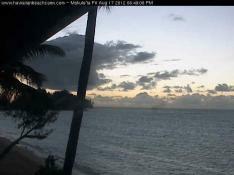 Webcam located inside Beach Villa Resort in Ko Olina, Oahu Island. 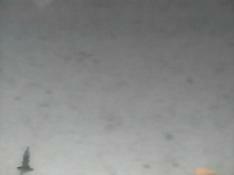 This webcam can be controlled remotely, so the images may be pointing to the floor, but also to the beach front, pool or lagoon. 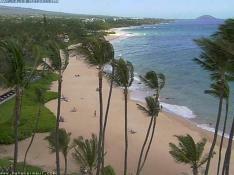 Hawaii Webcams (Waikiki, Oahu, Lahaina, Maui...): Simply the best live tourist experience!